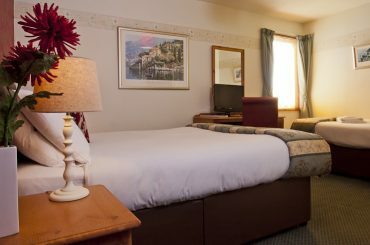 Royston Guest House offers quality bed and breakfast accommodation in Inverness, Capital of the Highlands of Scotland. 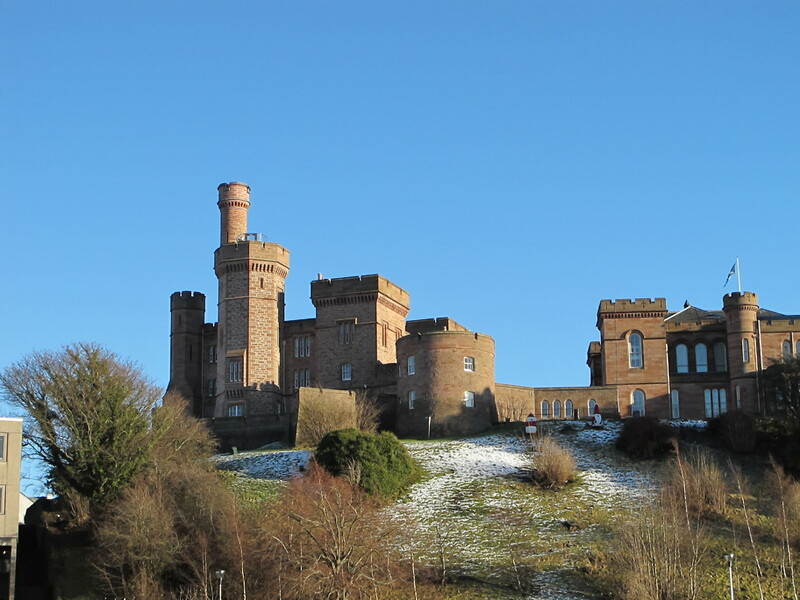 This Inverness B&B is a beautiful Victorian Villa located only ten minutes walk from Inverness City Centre with Inverness Castle, River Ness, the Indoor Shopping Complex and a choice of great restaurants and bars. 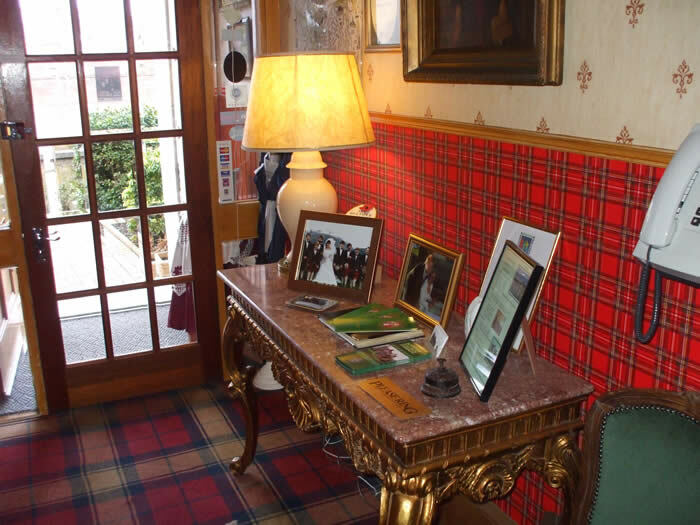 Whether you are in Inverness to enjoy the vibrant City or exploring the Highlands you are sure to have an enjoyable stay at this excellent Inverness Bed and Breakfast. 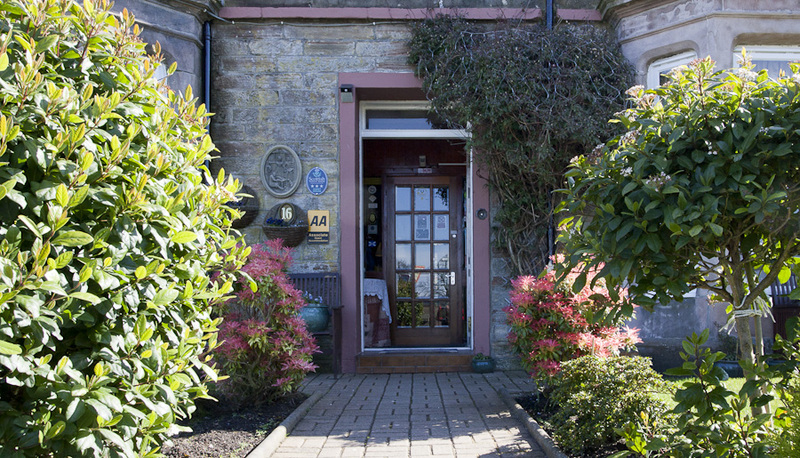 At the Royston Guest House in Inverness we endeavour to create a friendly, relaxed and welcoming atmosphere for all of our guests. 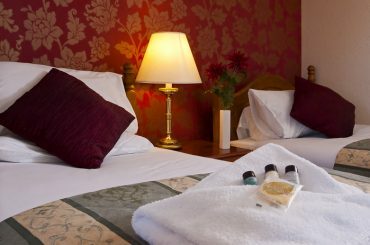 The guest house accommodation available offers a choice of Family Rooms, Triple Rooms, Twin Rooms, Double Room and Single Rooms all with en-suite facilities. 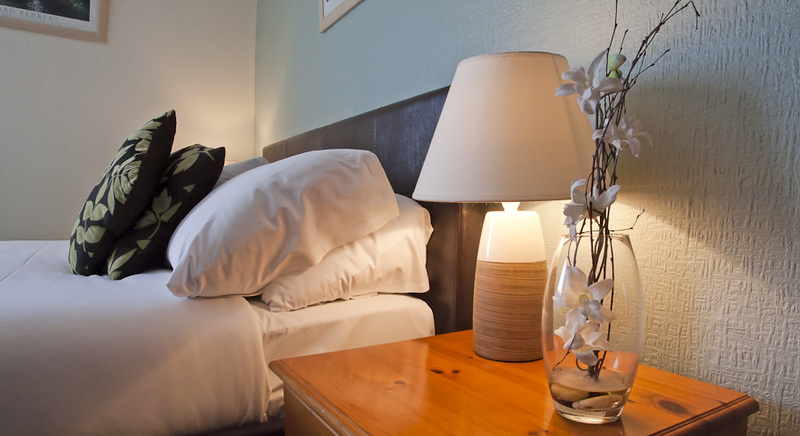 There is a Guest Lounge for guests to relax in with TV and Free Wifi is available throughout the guest house. Book direct. Best rate guaranteed! 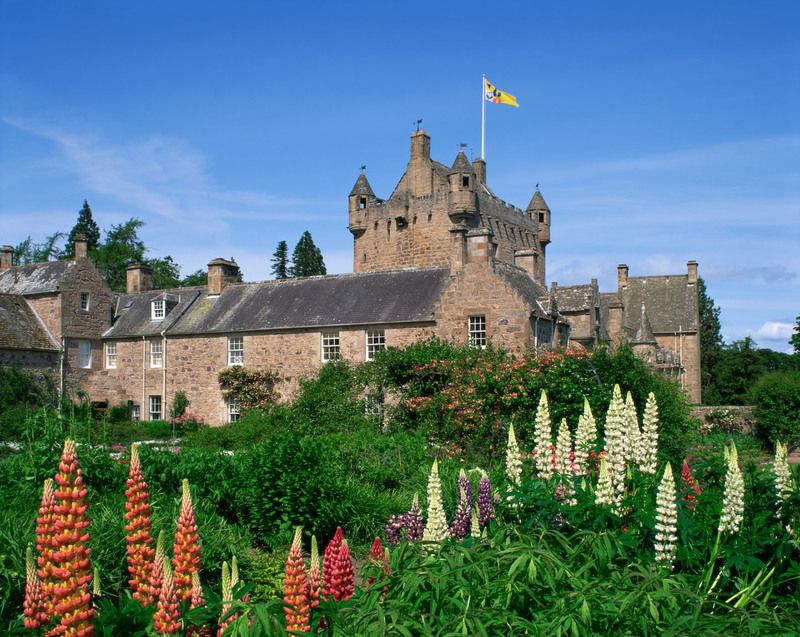 With Inverness and the Highlands of Scotland being such an area of outstanding natural beauty it is the perfect backdrop for the outdoor activity extravaganza which beckons here. Whether on horseback, on wheels, on foot or on water it's not just about a fantastic choice of things to do it's about the top quality of the activities. World class winter sports. 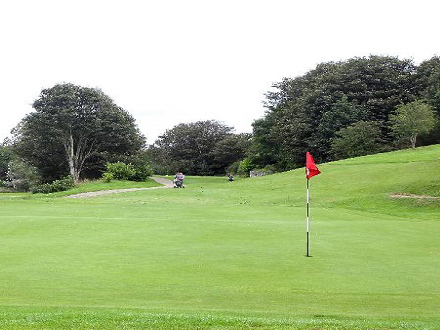 Some of the world's top 100 golf courses. Sensational walking and trekking with the famous Lairig Ghru in the Cairngorms acting almost as a magnet - an unrivalled trek through a stunning mountain cleft. 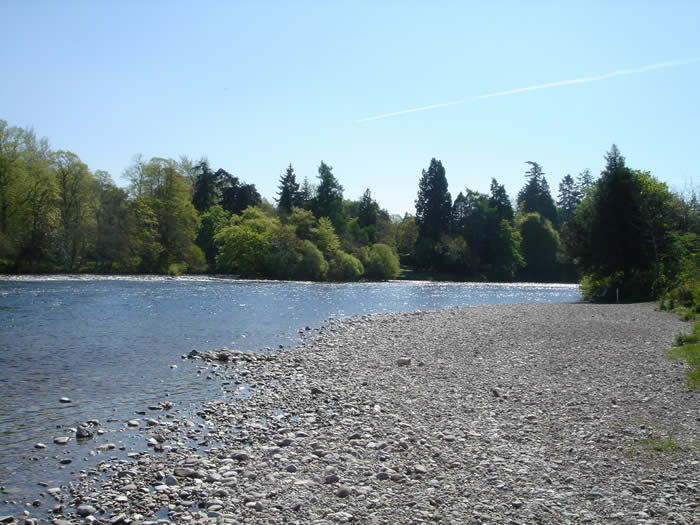 And The Great Glen Way which runs 73 miles from Fort William to Inverness. Our priority is to satisfy every customer, every time, through outstanding, personalized service! 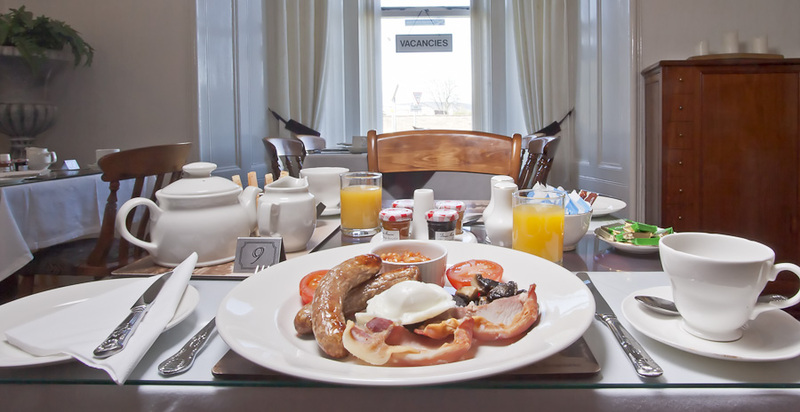 Our aim is to provide great value and excellent service so that you will want to visit the Royston Guest House in Inverness again & again. 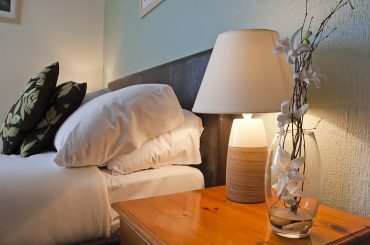 An emphasis to be placed on clean accommodation and great quality all round.